Home Uncategorized “Priyanka Chopra has no intrest towards Assam flood!” Mahika Sharma. 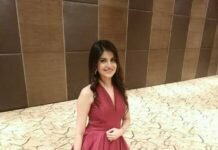 “Priyanka Chopra has no intrest towards Assam flood!” Mahika Sharma. 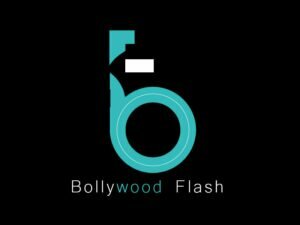 Model and actress Mahika Sharma is upset from popular Bollywood-Hollywood star Priyanka Chopra. She claims PC being assam tourism brand ambassador is showing no intrest towards Assam floods. “I dont wish she takes my word personally but understand my and Assam people’s emotions and excitement from her being associated with the state,” she concludes. Difinetly Assam tourist spots are been targeted by Flood and being assam tourist Ambassador Priyanka should keep her word on it. Previous articleVivek Oberoi’s menacing act of Vikrant Dhawan in Inside Edge impresses all! Next articleNawazuddin Siddiqui to star in the sequel to Phobia! 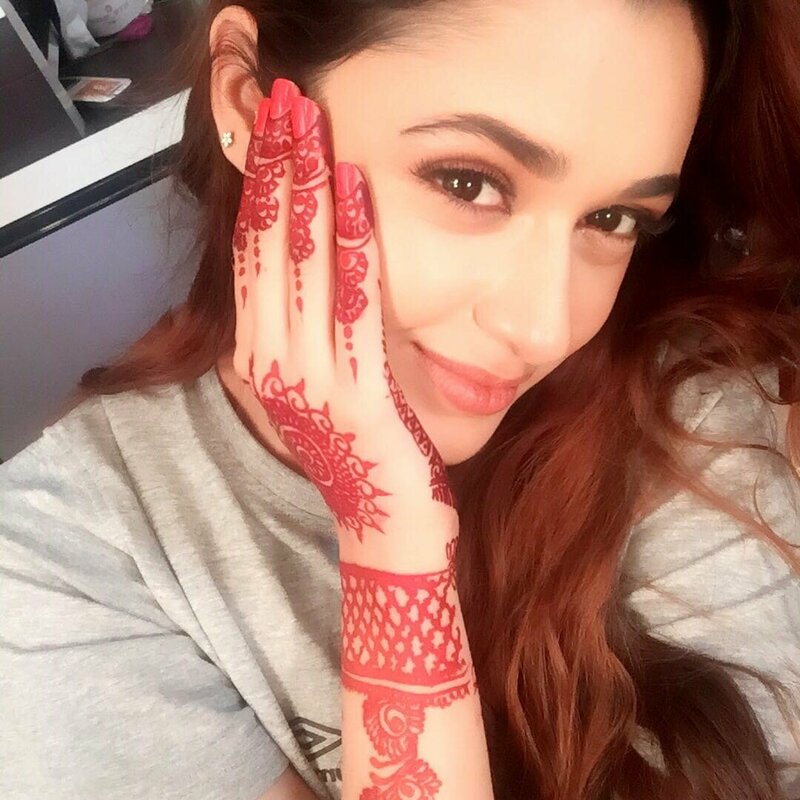 Yuvika Chaudhary shares her Mehendi instant!